What would be holidays without the “good-eating”? 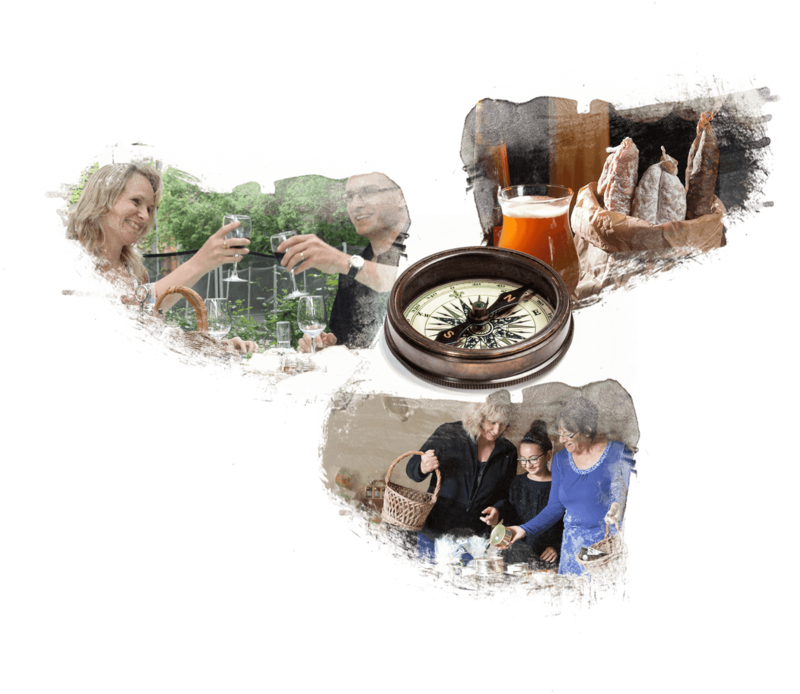 In “Monts et Lacs en Haut Languedoc” a festival of flavours will excite your taste buds, a true tasting experiment ! Typical cheese such as Roquefort, ham from Lacaune, “bougnette”, dry “saucisse, saucisson, rosette”… and also our honey from our countryside and other flavours ! What about a refreshing break at the Salvetat or Mont Roucous springs ? Unless you prefer a “fruity” apple juice ?